Grand Opening On Monday, May 1st. 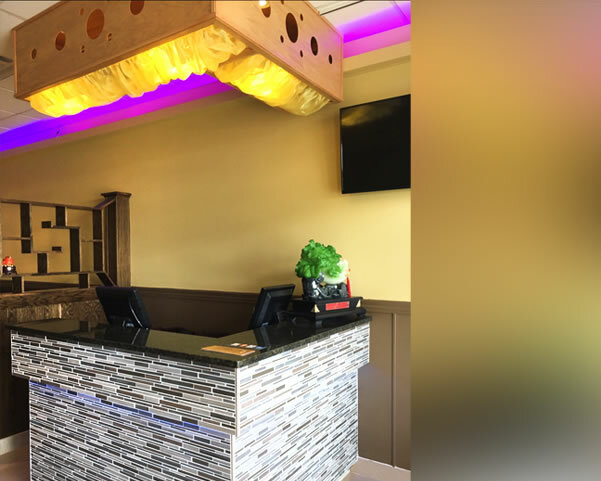 Located at 6441 Pullman Dr., Lewis Center, OH 43035, our restaurant offers a wide array of authentic Chinese and Japanese Food, such as Orange Chicken, Sesame Beef, Shrimp Teriyaki, Egg Roll. Try our delicious food and service today. Come in for a Chinese and Japanese Lunch Special or during evenings for a delicious Chinese and Japanese style dinner.